Sephora is probably my favourite place to shop for all things beauty and I could spend hours looking at everything. The storers are large and there are so many different products, brands, and colours it's easy to get overwhelmed! 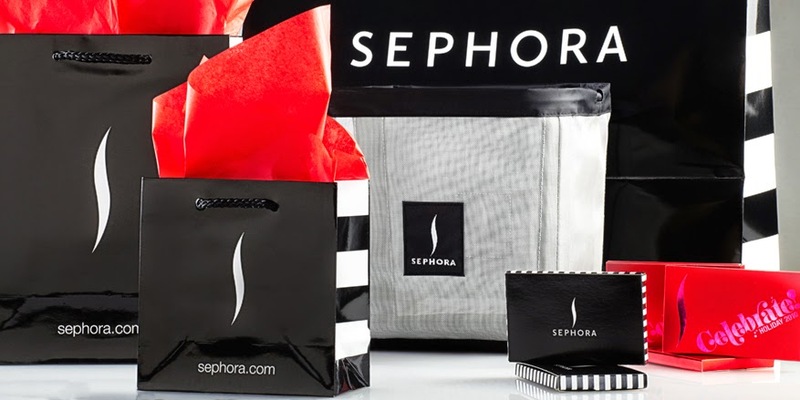 Here are 5 ways you can get the most out of your Sephora experience! 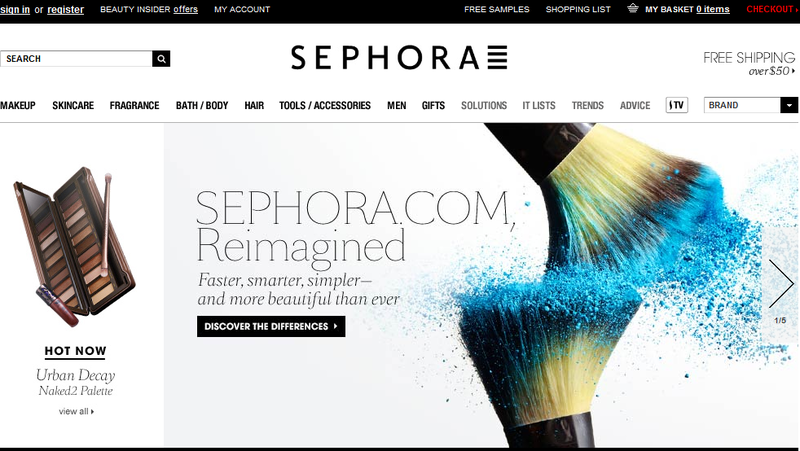 Many of the products at Sephora tend to be on the expensive side and the products that are upfront and most visible are usually the brands that have paid more. 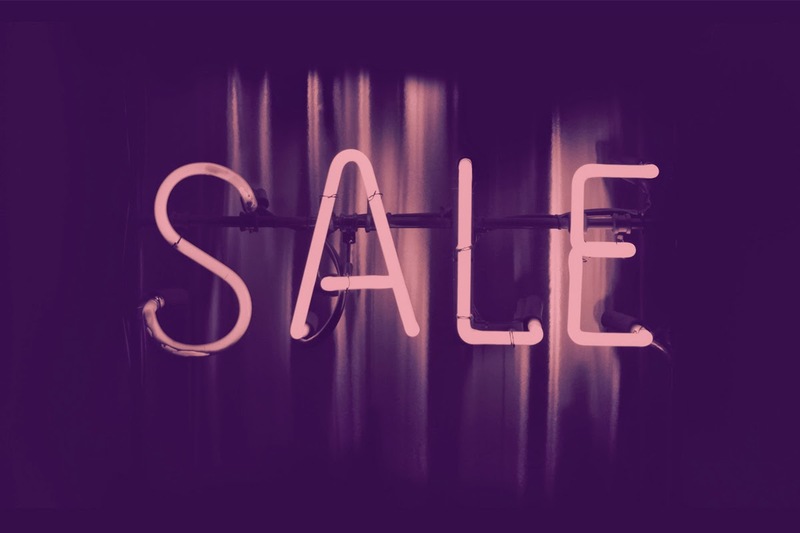 With beauty trends constantly changing you can often find some great products in the sale section. The sale section at Sephora may not be huge but it's always worth taking a look and is usually found near the back of the store. So many times I have ventured into Sephora with an idea of what type of product I'm looking for like a new lipstick, but end up spending forever looking at all the different options. I have found going online and looking at what Sephora has on their website and reading the reviews of products I might be interested in really helpful when I go into the actual store. Already knowing a couple of products I like and want to swatch saves a lot of time in the store! Ever find yourself stuck deciding which shade of concealer best matches your skin colour? Whenever I need help finding my perfect shade I ask for assistance. 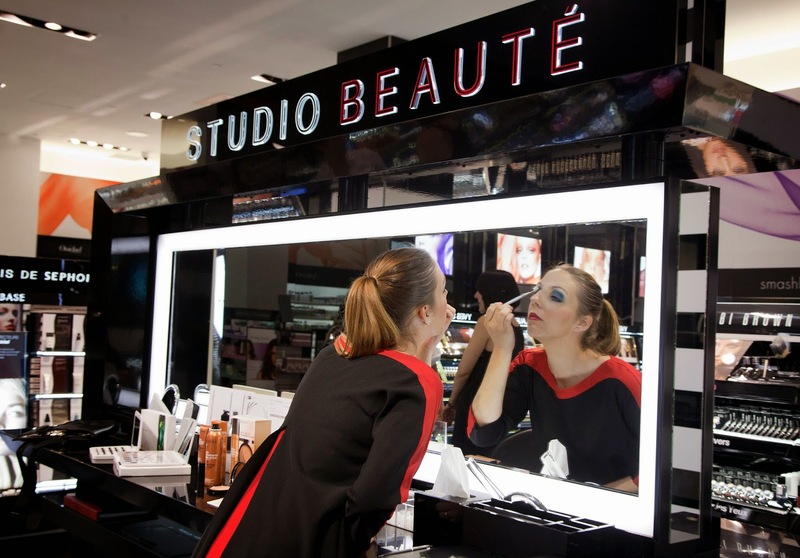 The Sephora employees can be really helpful and point you to the best products for you! If you find a product you are interested in trying Sephora employees will let you take a small sample free of charge to take home. You are technically allowed to take as many samples as you would like, so do be afraid to ask! This is a great service few people seem to know about. Bought a product and find a couple of days later that it's not as amazing as you first thought in the store? Sephora's return policy allows you to return merchandise without a receipt even if the product is slightly used! Knowing I can always return my purchase allows me to feel worry free about my spontaneous purchases.